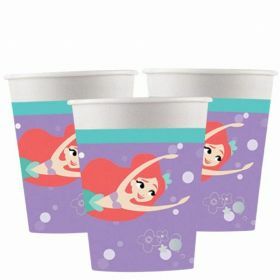 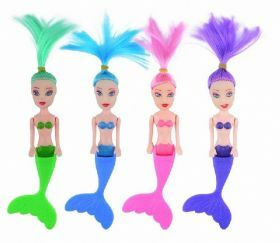 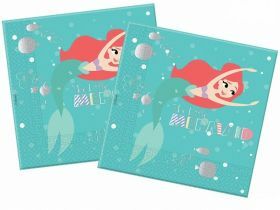 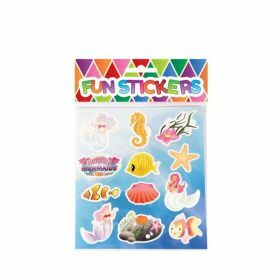 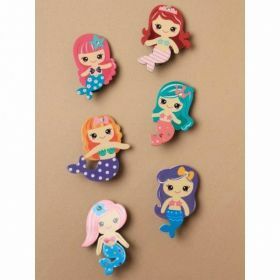 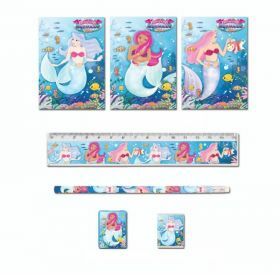 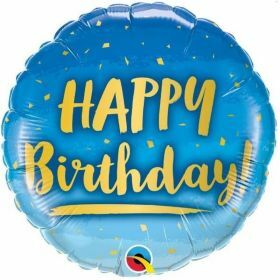 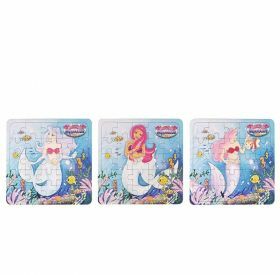 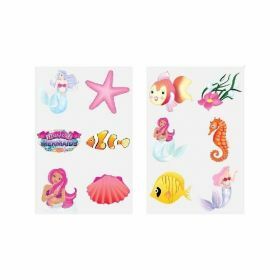 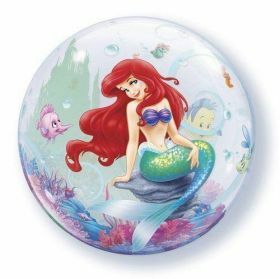 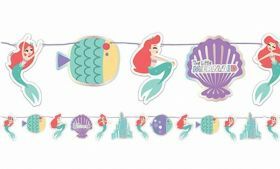 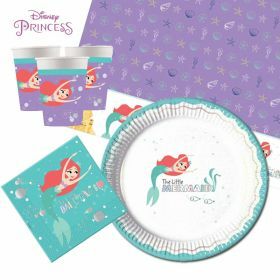 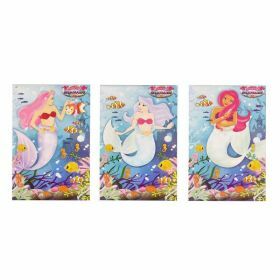 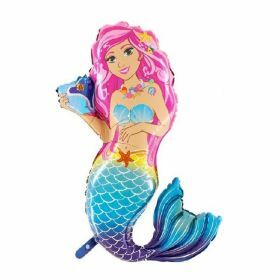 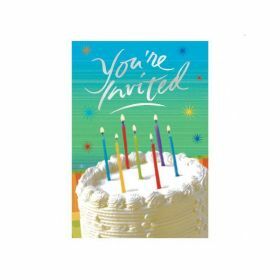 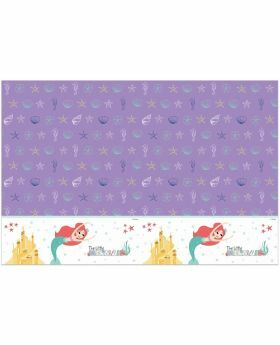 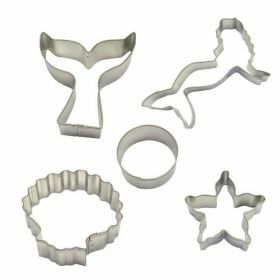 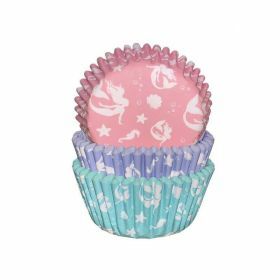 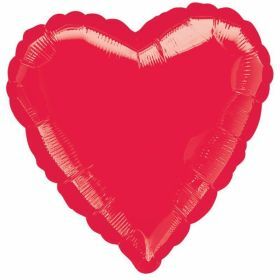 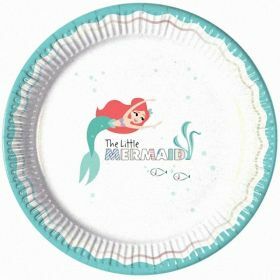 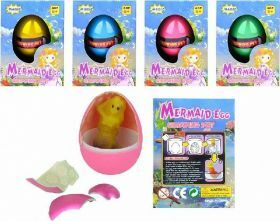 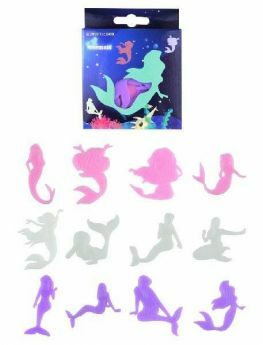 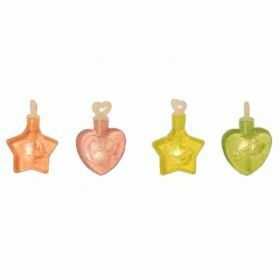 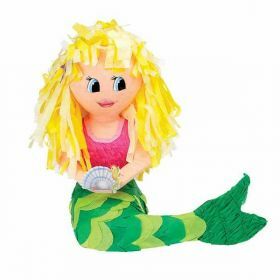 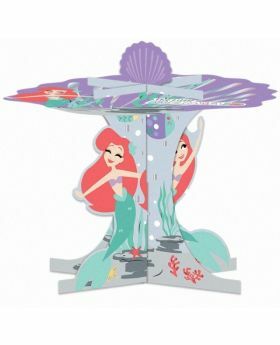 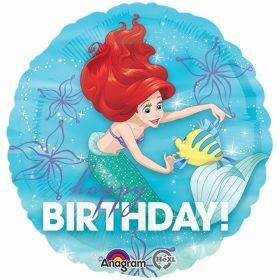 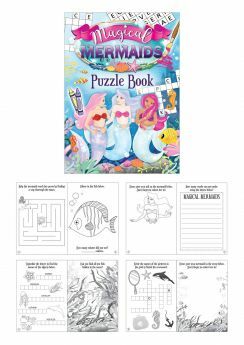 Discover this New Premium Range of mermaid themed party supplies featuring Ariel Under the Sea inspired by the movie. 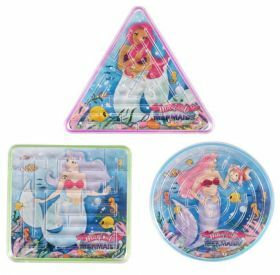 Create an underwater area full of items in pastel colours with an iridescent shimmer from our Ariel Premium Range and transform a party into a magic underwater world with mermaids. 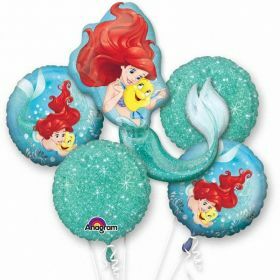 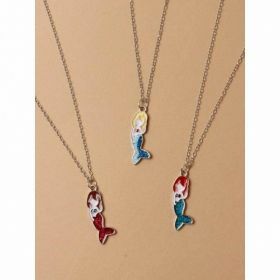 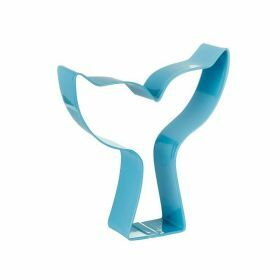 Perfect for all lovers of Disney The Little Mermaid movie.